Known throughout the world for producing motoring icons including the Corvette and the Camaro, Chevrolet is a name steeped in history. 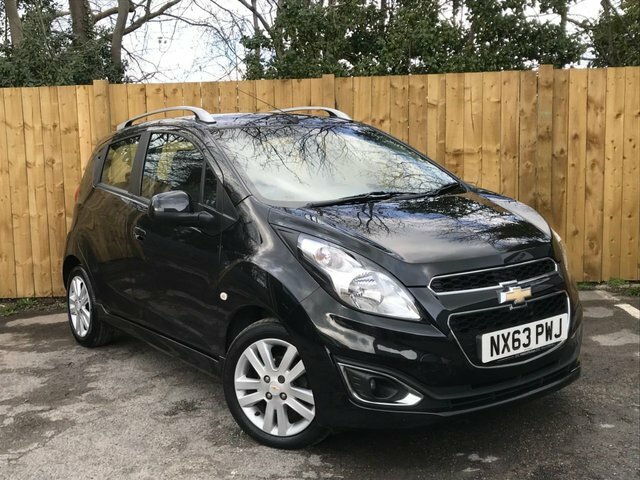 Here at Masters of Durham you'll find great choice of quality used Chevrolet cars for sale in Spennymoor, with options to suit every budget. Whether you're looking for a vehicle with the power and style of a used Chevrolet Corvette, or something a little more practical like the Chevrolet Aveo supermini, a member of our team will be able to help. All of our used cars come fully inspected and we'll always go the extra mile to ensure you're fully satisfied before you drive away from the forecourt. Browse our latest vehicles online and be sure to contact a member of staff with any questions. Finance is available to UK residents aged 18 years or older, subject to status. Terms & Conditions apply. Indemnities may be required. Other finance offers may be available but cannot be used in conjunction with this offer. We work with a number of carefully selected credit providers who may be able to offer you finance for your purchase, commission may be received. We are only able to offer finance products from these providers. Postal Address: Masters of Durham, Whitworth Terrace, Spennymoor, County Durham DL16 7LF. Find contact details here. Masters of Durham is authorised and regulated by the Financial Conduct Authority, FRN: 629934. All finance is subject to status and income. Written Quotation on request. We act as a credit broker not a lender. We work with a number of carefully selected credit providers who may be able to offer you finance for your purchase. We are only able to offer finance products from these providers.